Leslie Olive founded the English Arts Chorale to perform major choral-orchestral repertoire with exceptional blend, ensemble, and attack, and with the added power of singing major works like the Verdi Requiem from memory. Singing at Snape Maltings, St Edmundsbury Cathedral, and beyond, these two adult mixed choirs close to Leslie Olive's Suffolk home cover the full range from Bach Passions to L'Estrange's Ahoy with groups of children. Carillon is an elite voluntary choir of singers invited personally by Leslie Olive. 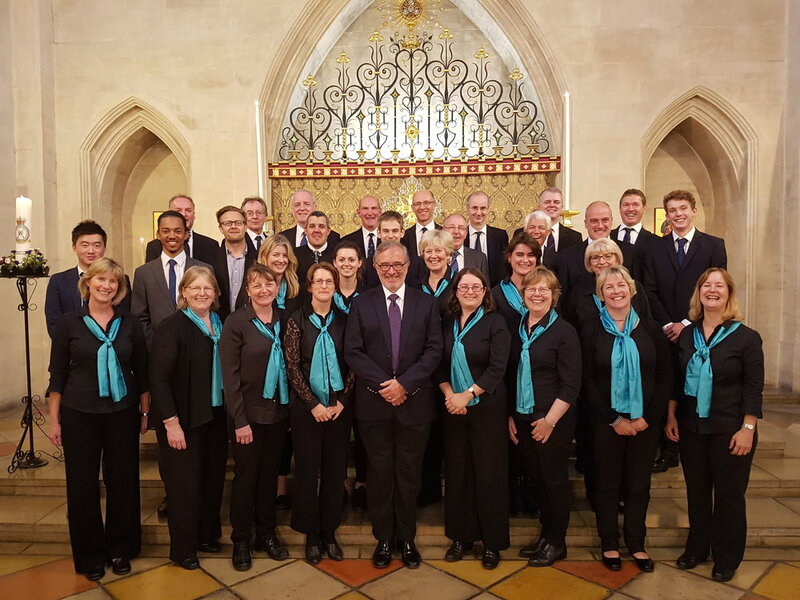 It was formed in 2016 to sing services at St Edmundsbury Cathedral. Its 2017 singing of William Petter's Vigil Mass was described as "fantastic singing" by Cathedral clergy.